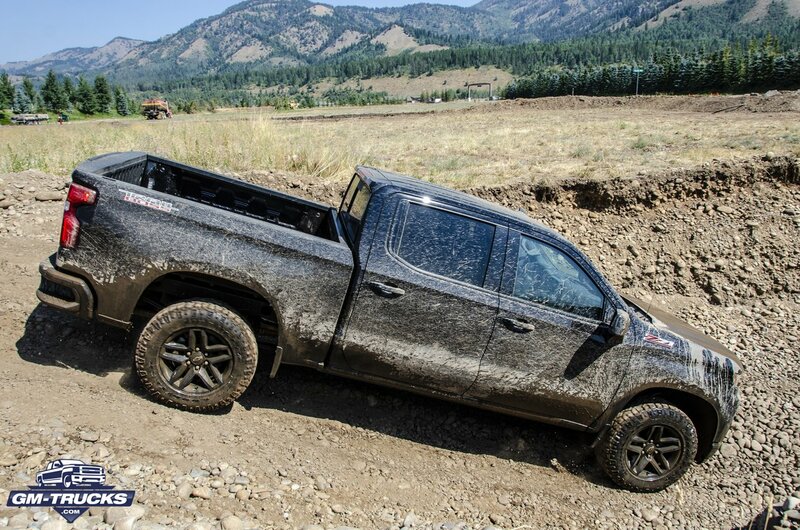 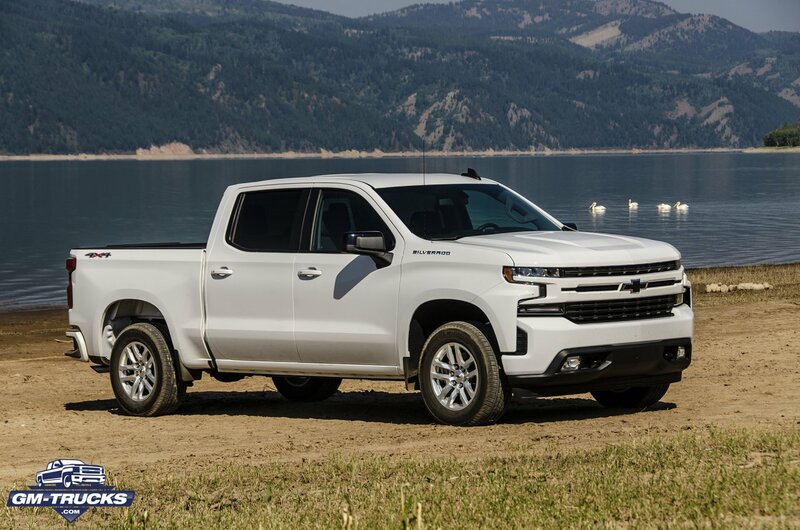 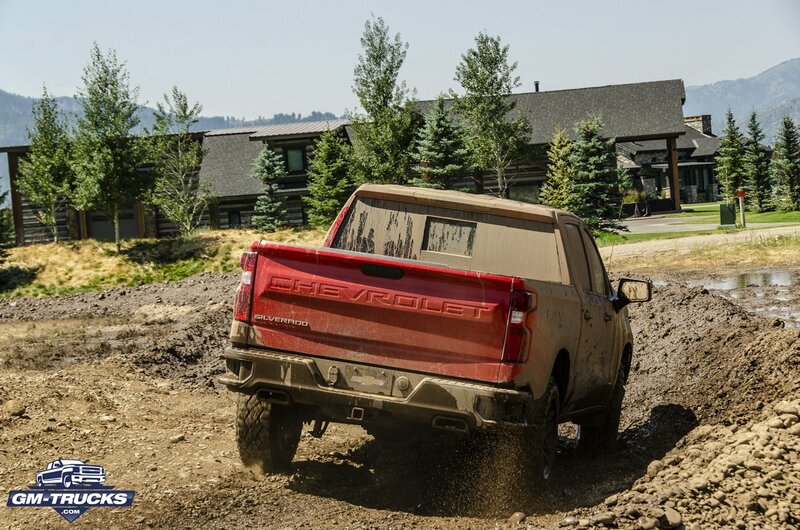 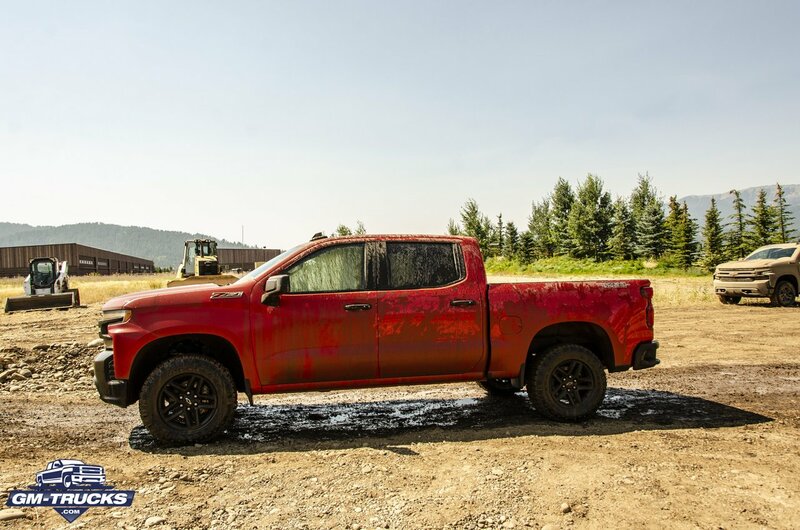 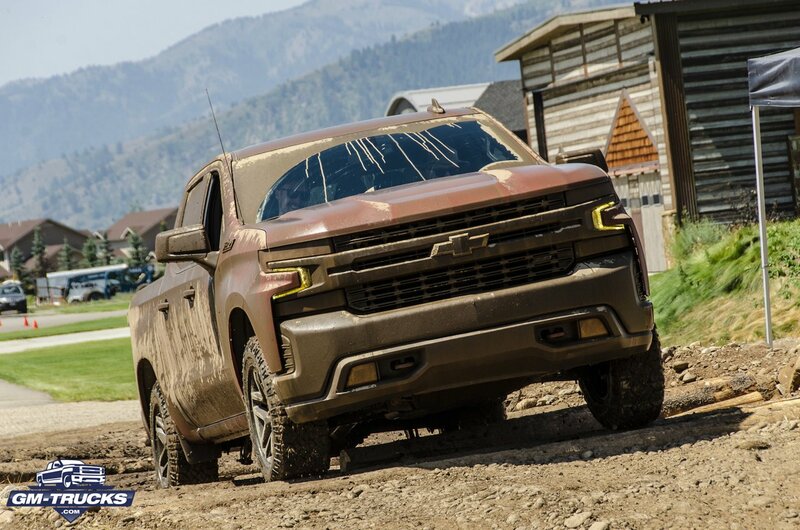 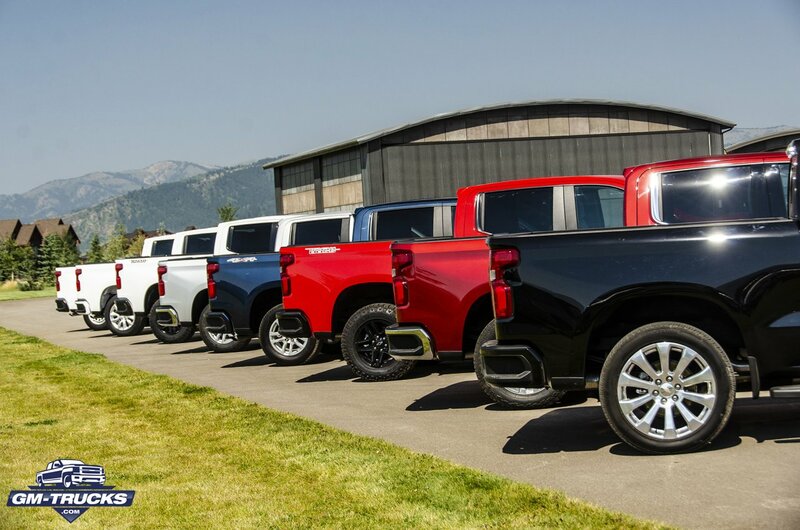 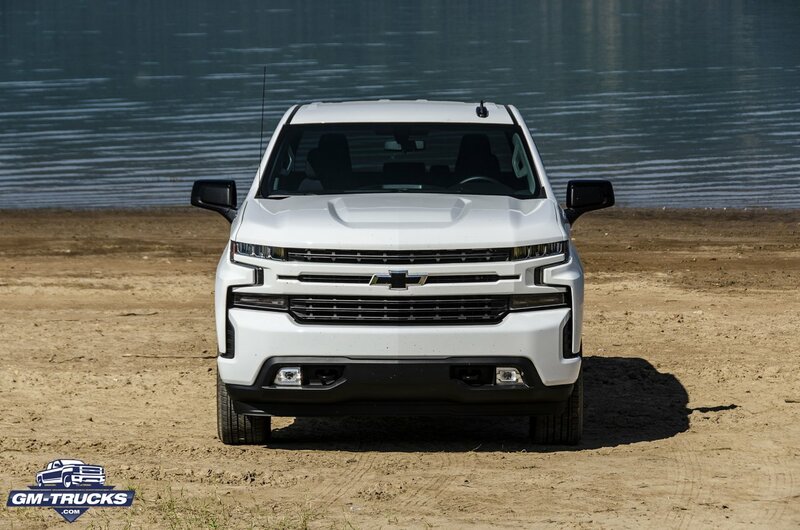 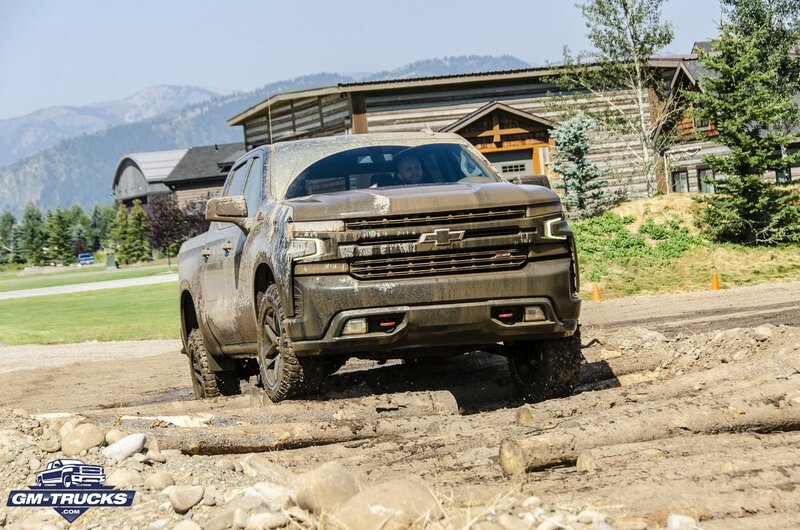 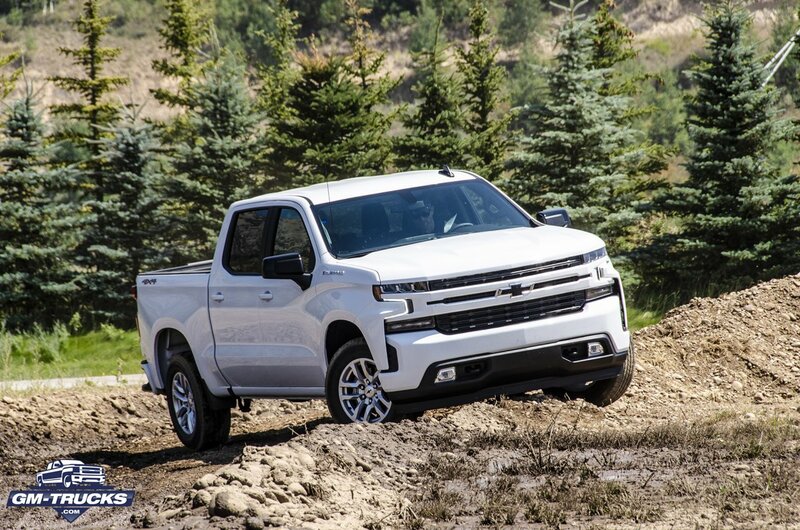 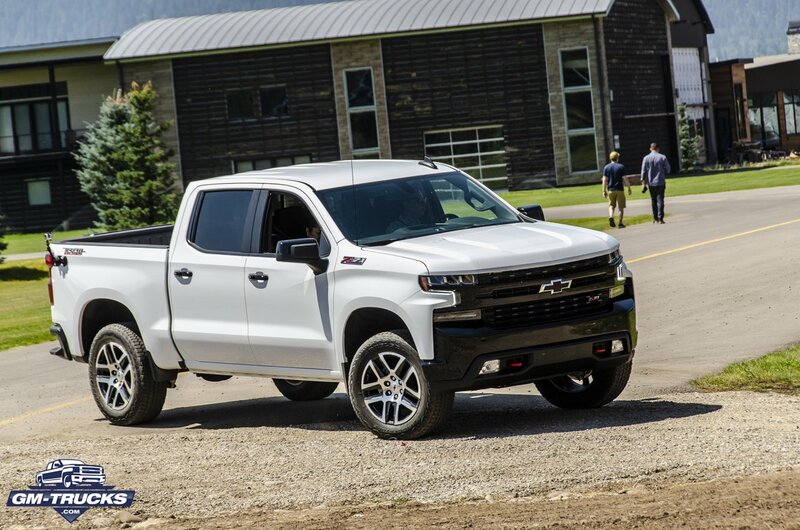 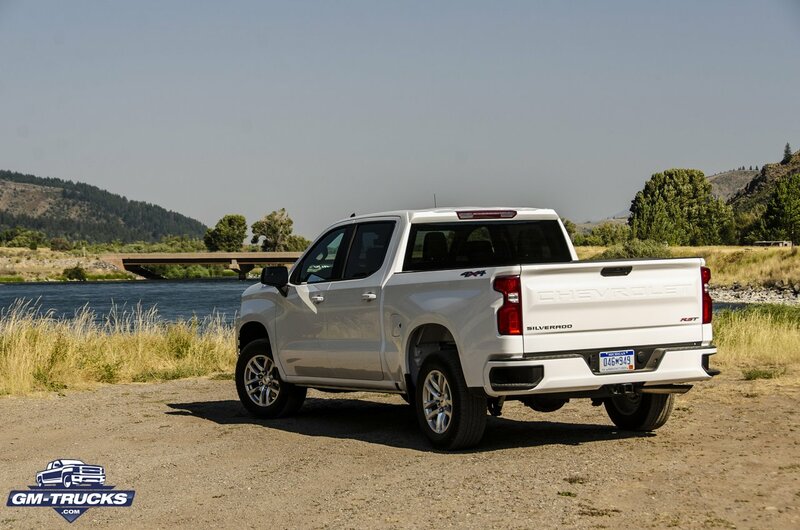 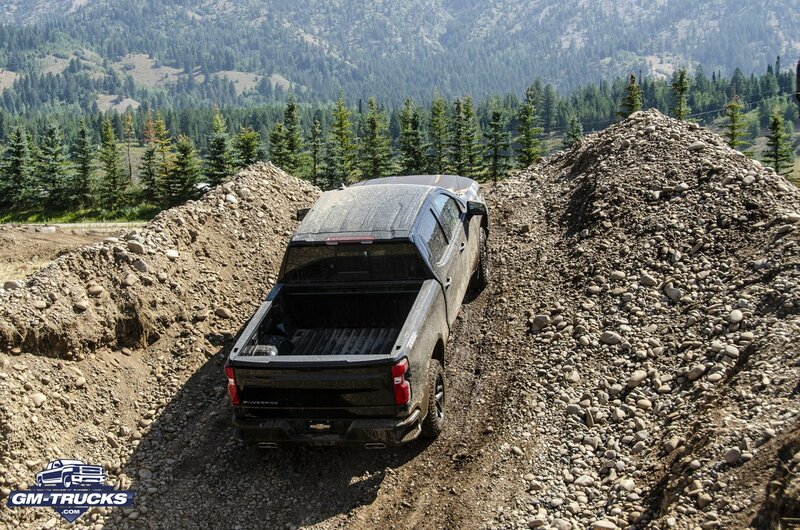 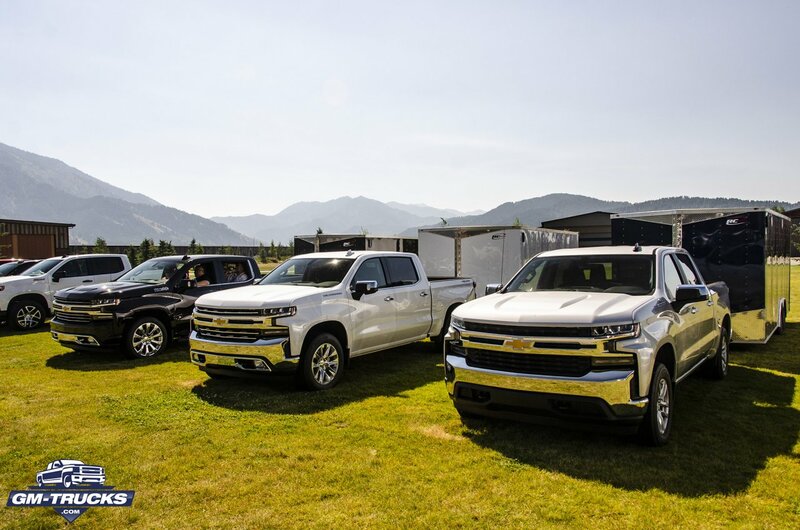 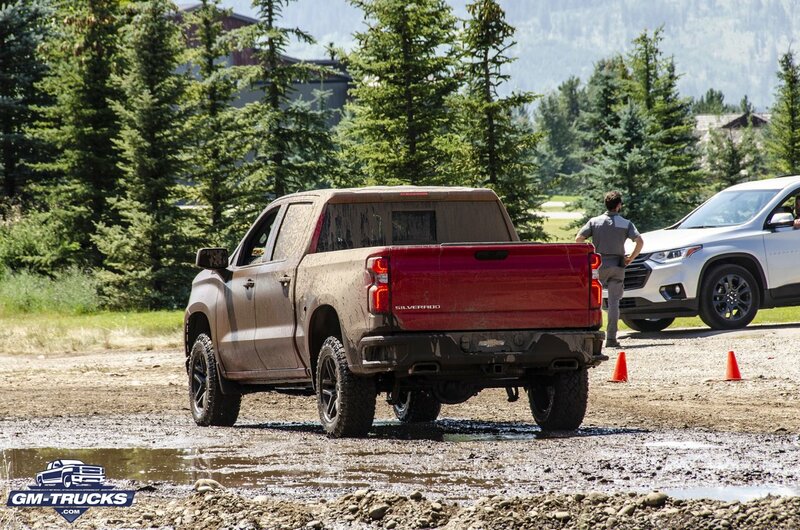 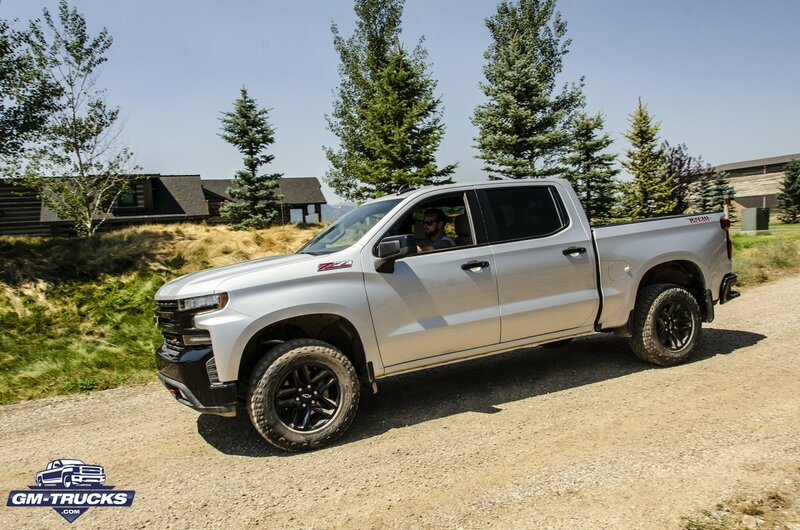 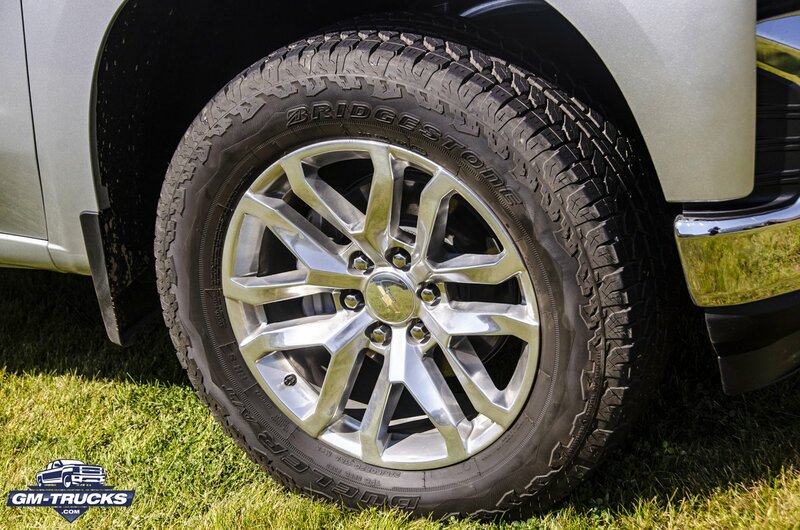 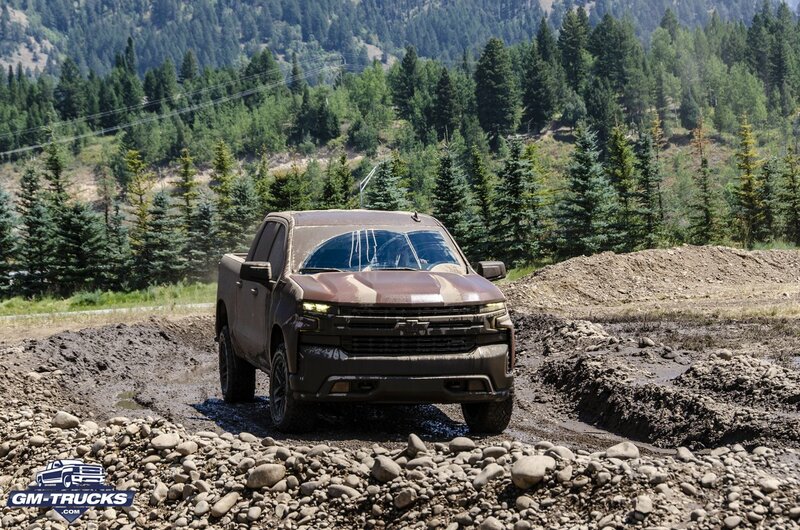 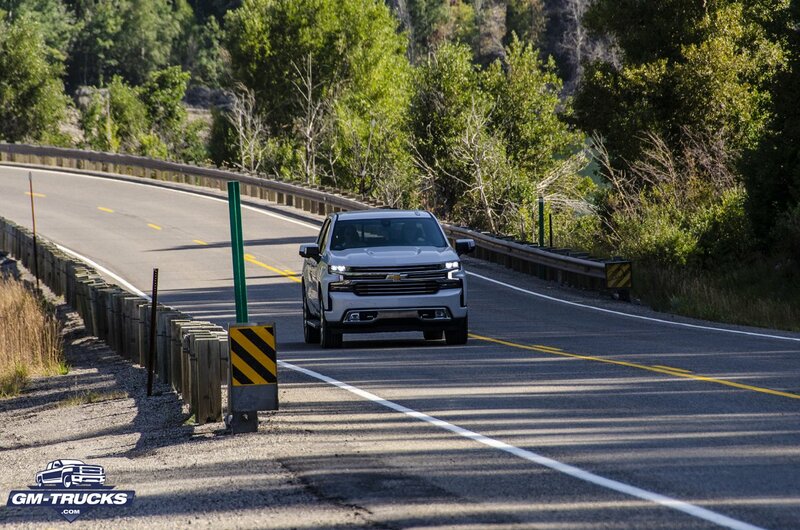 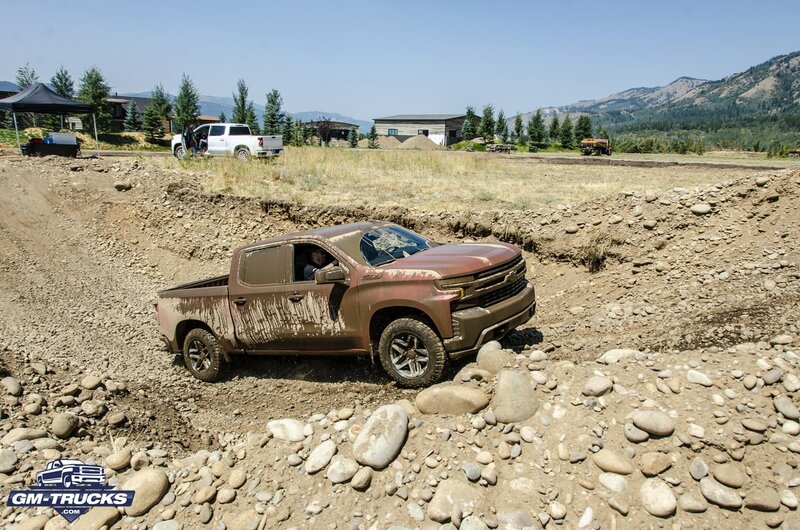 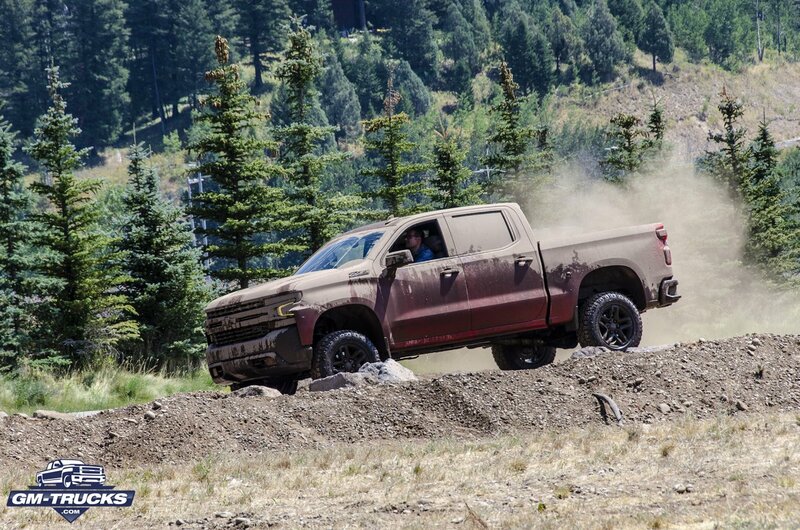 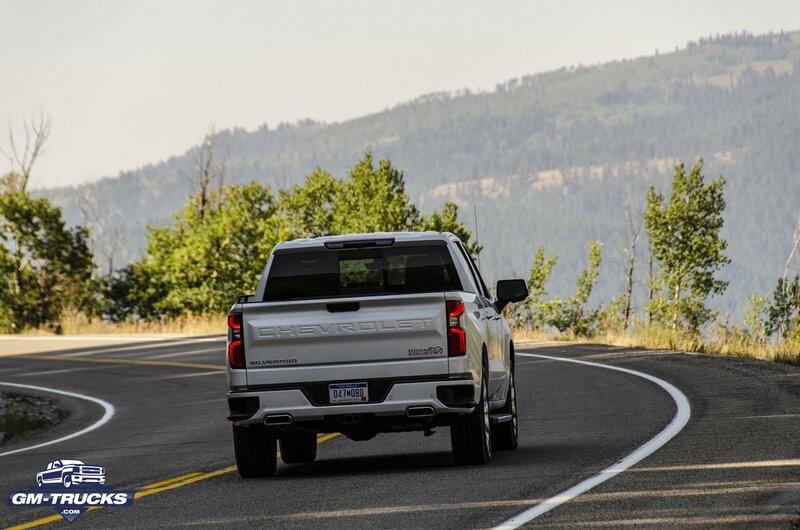 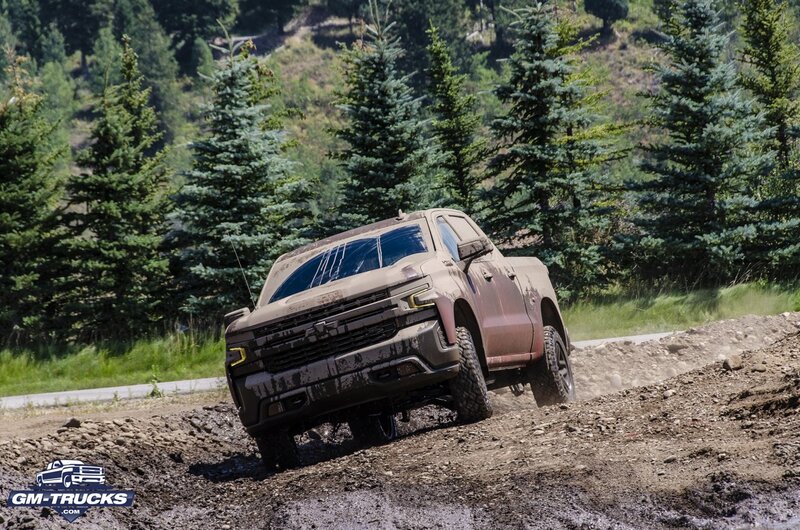 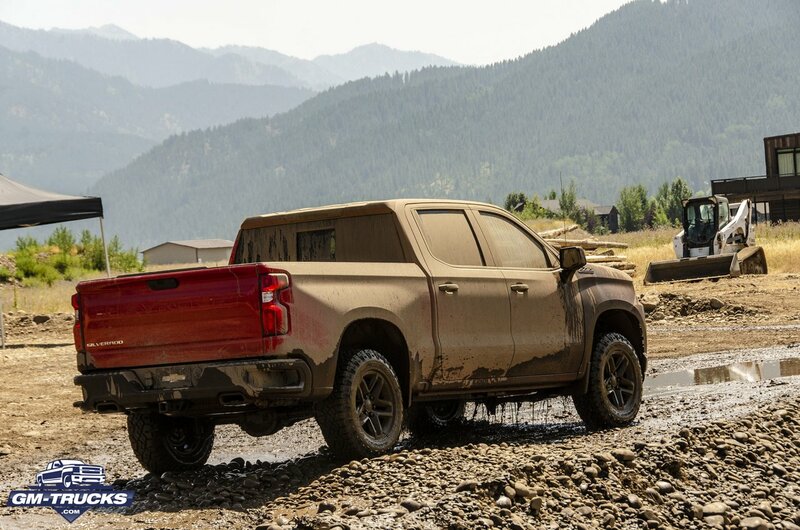 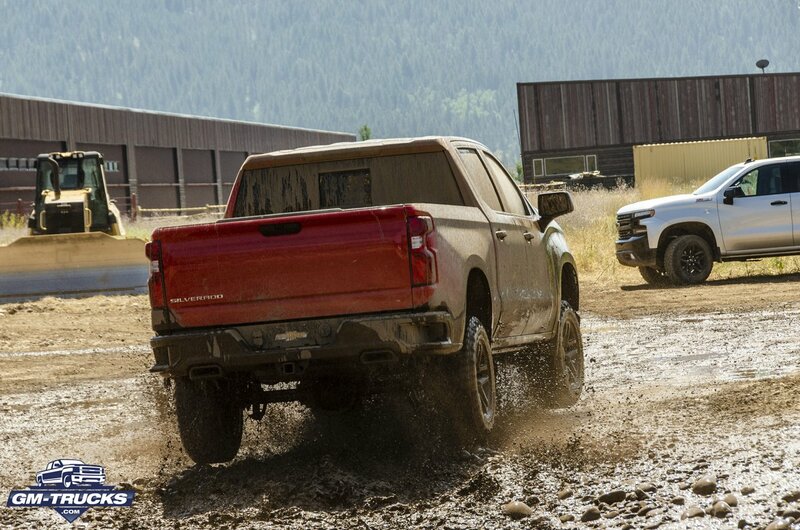 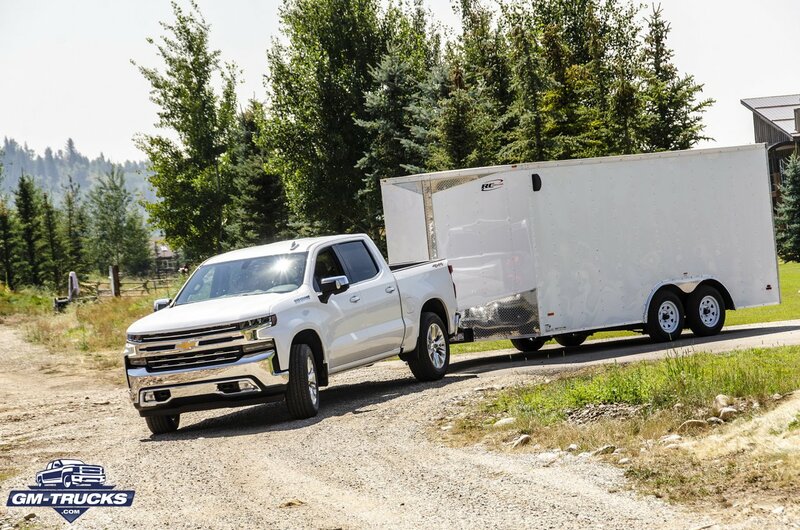 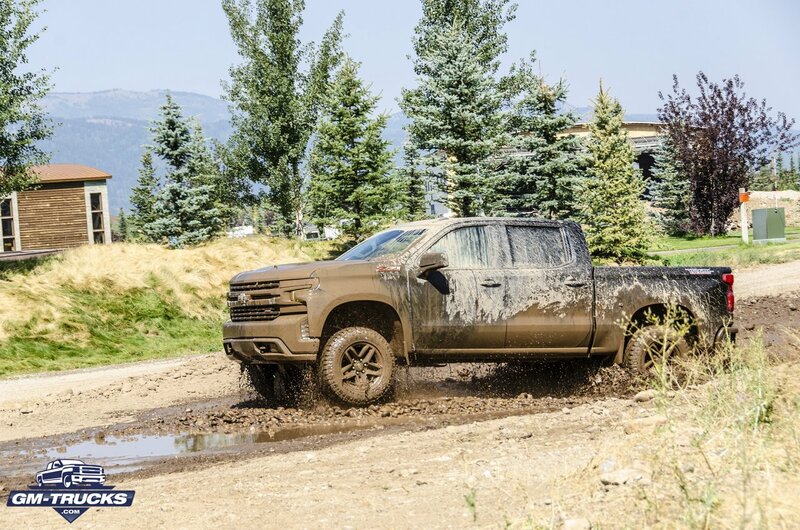 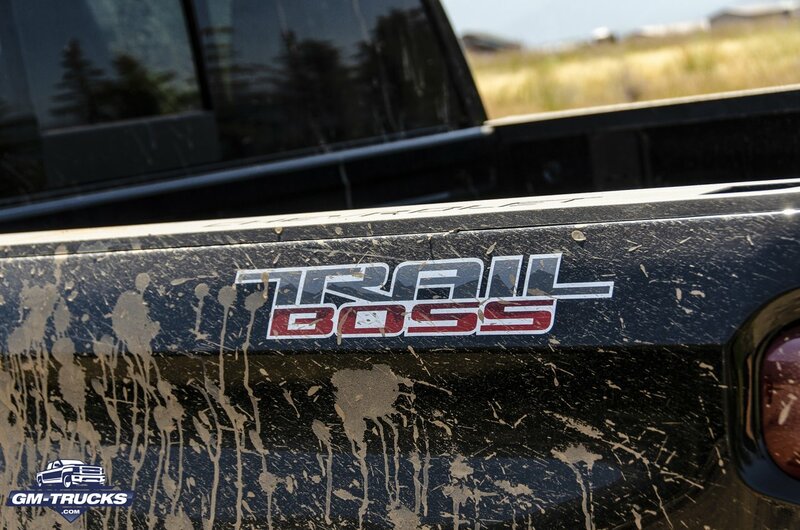 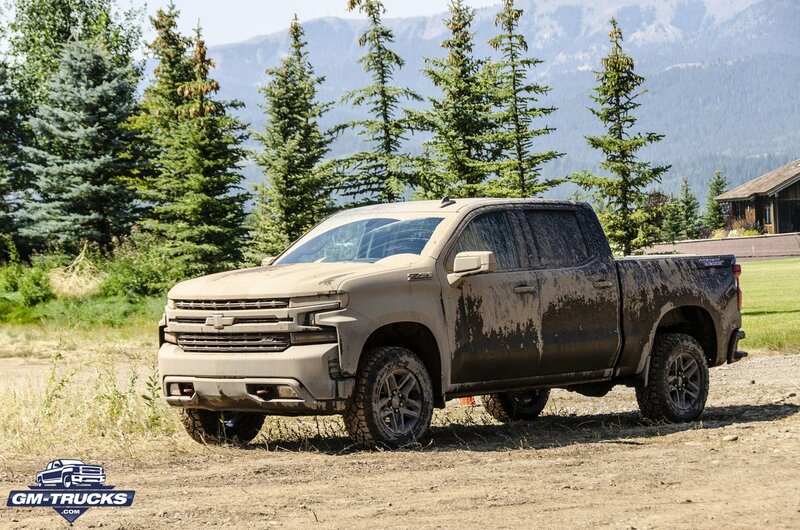 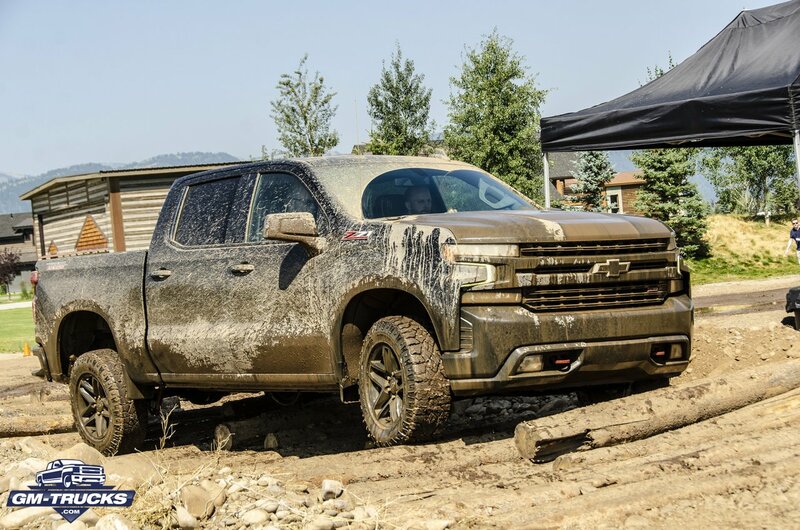 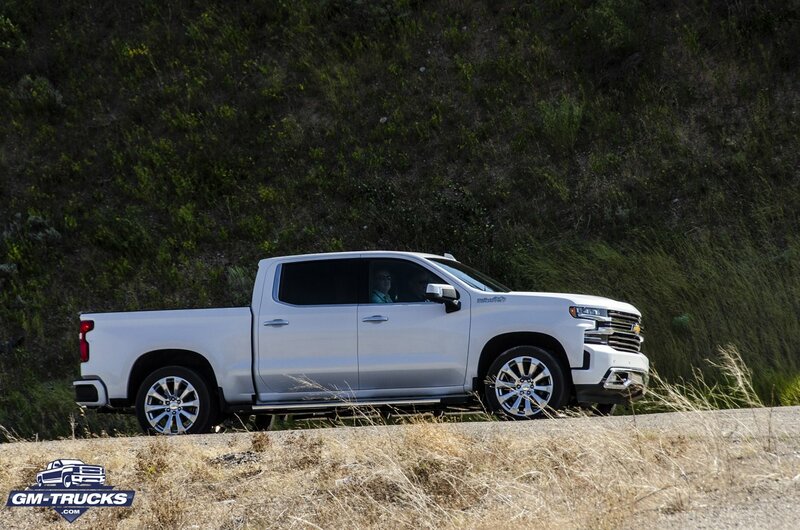 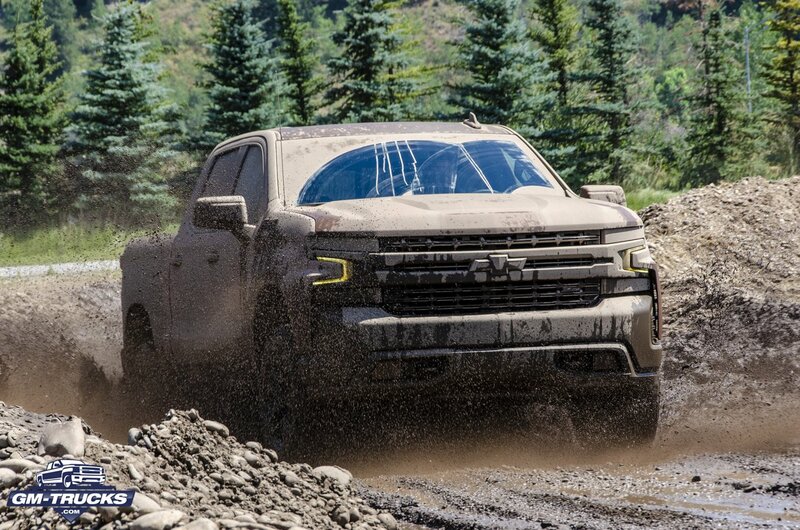 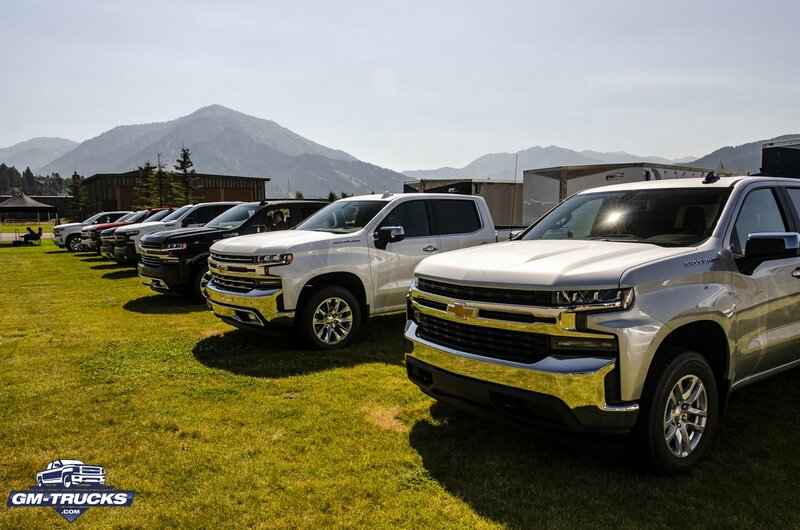 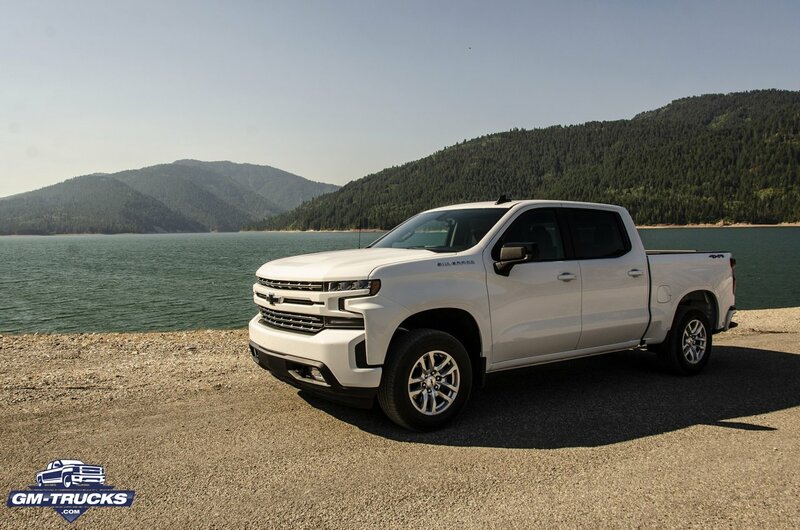 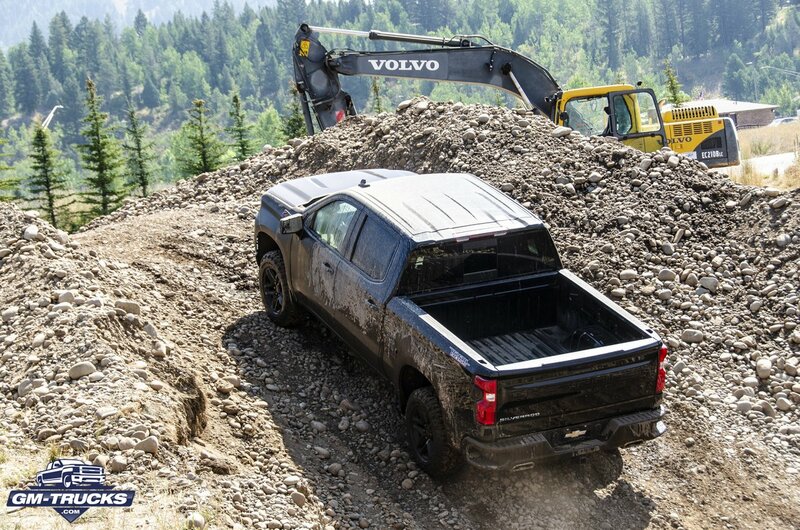 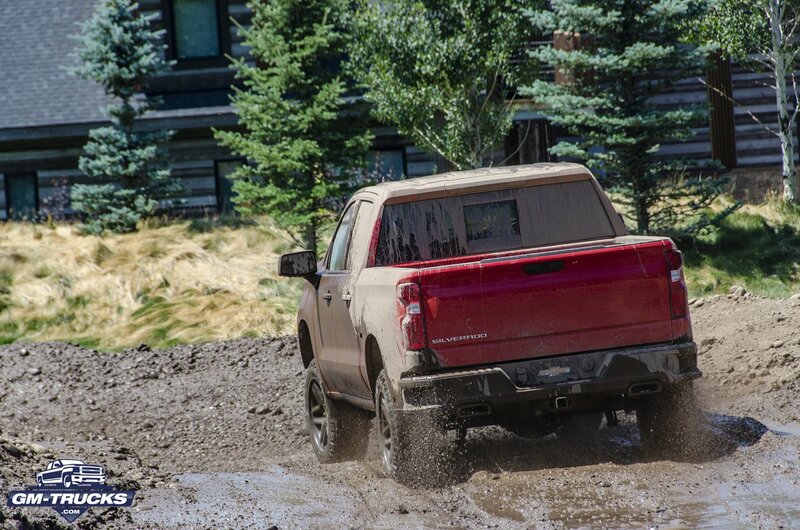 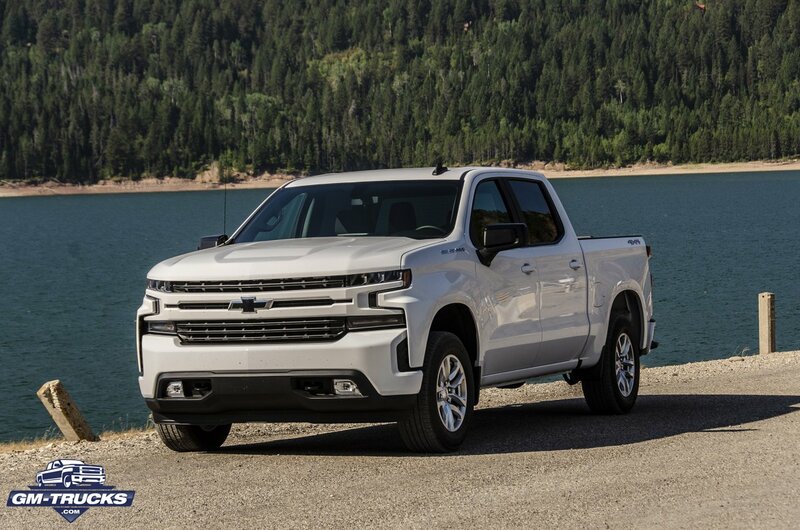 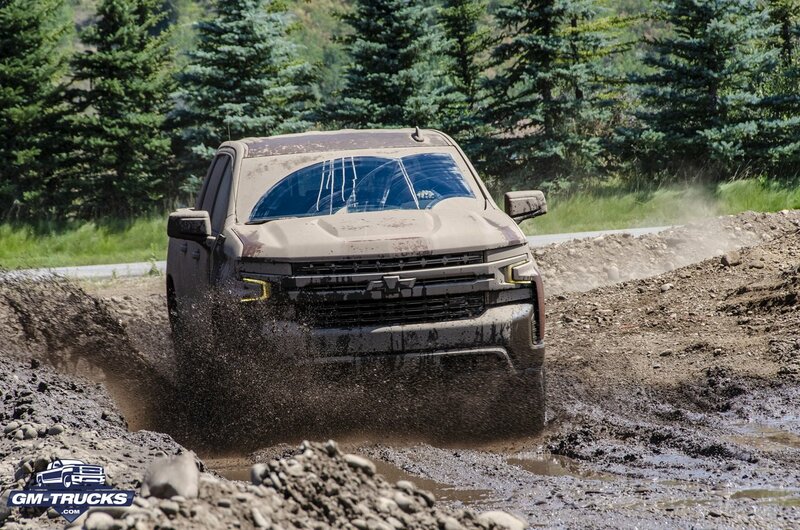 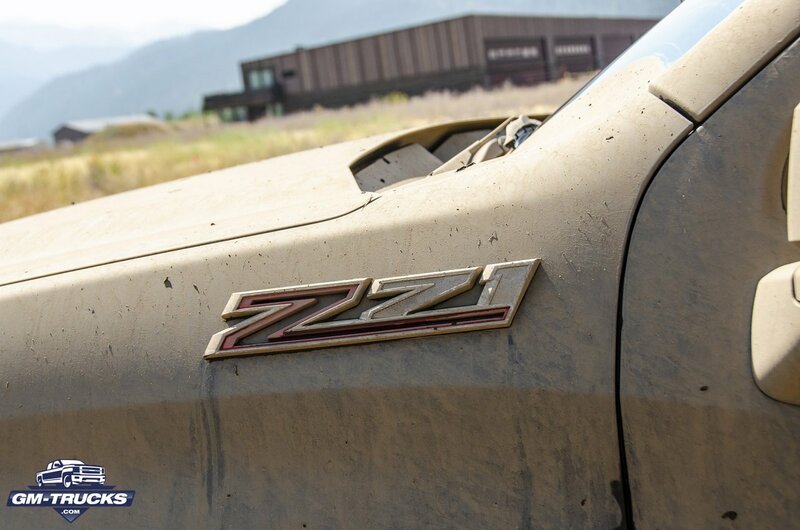 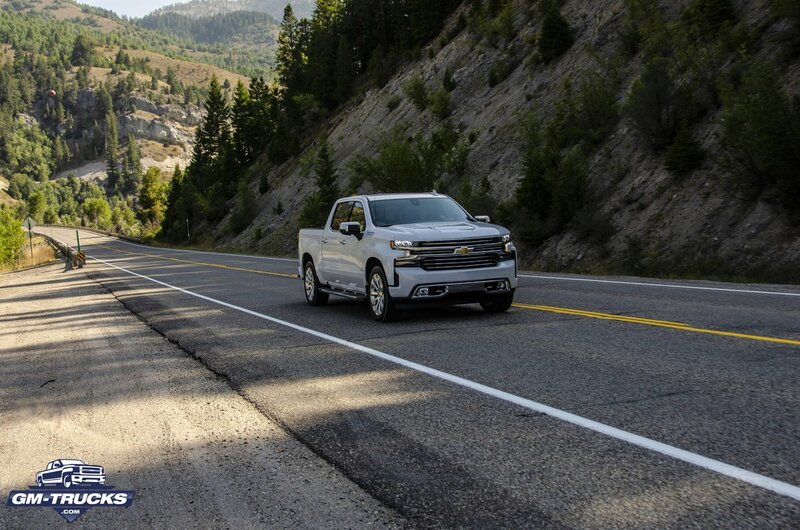 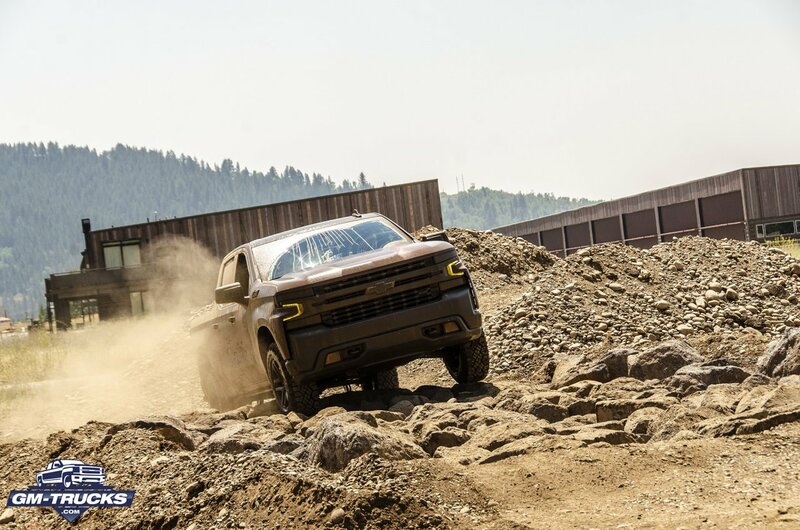 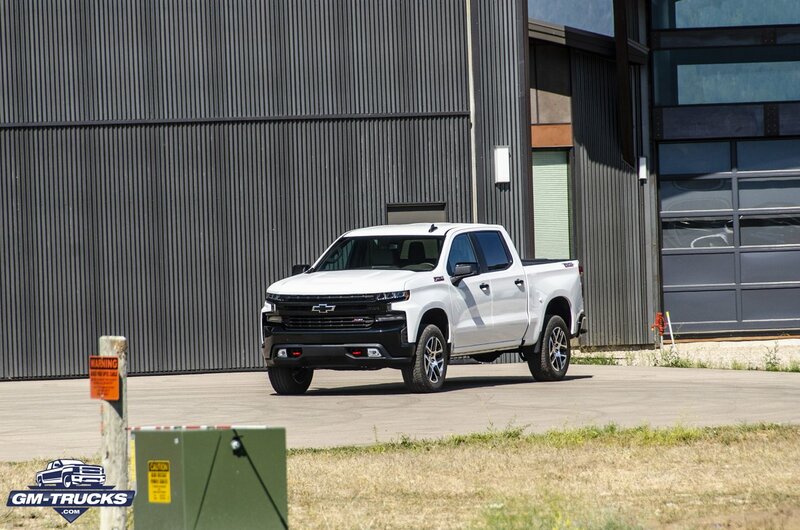 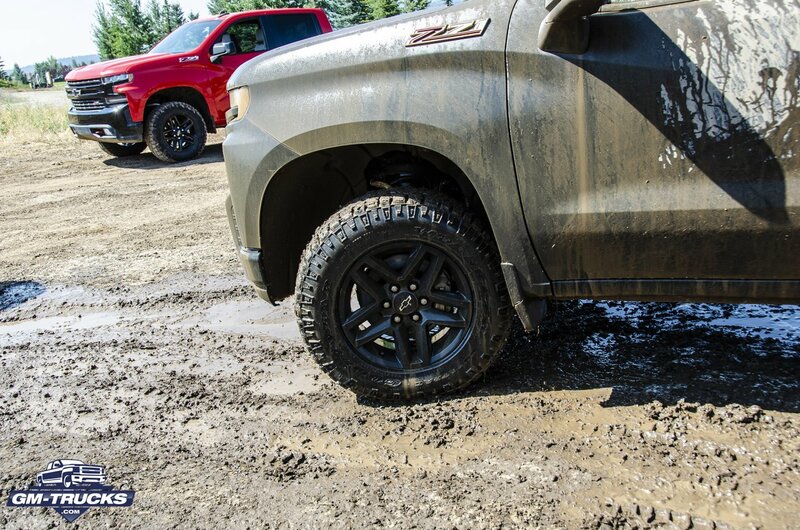 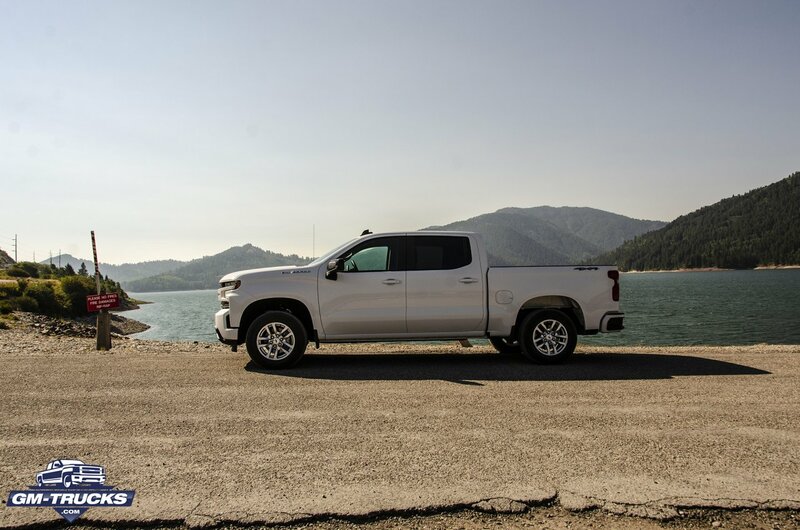 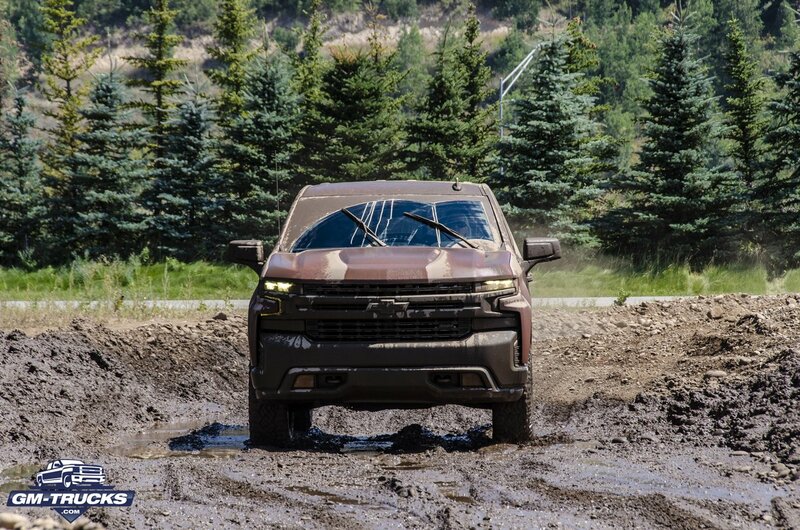 We got our first chance to drive the all new 2019 Silverado in Wyoming during the second week of August 2018. 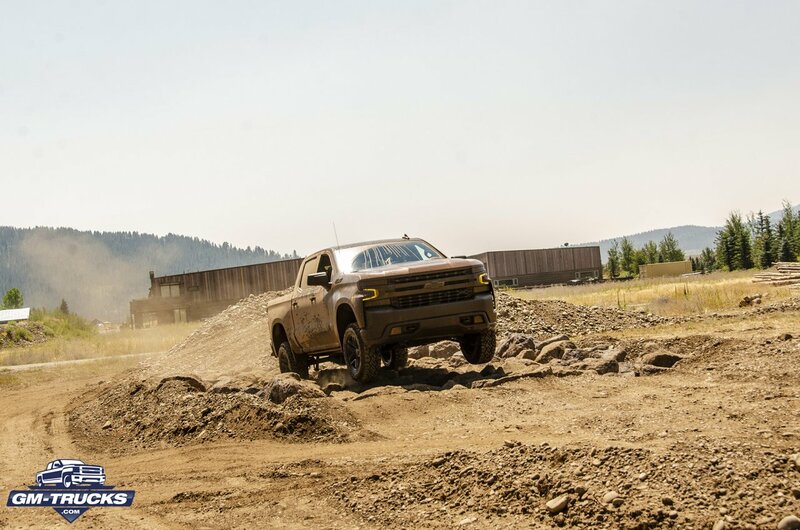 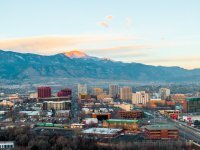 Some awesome poster worthy photos. 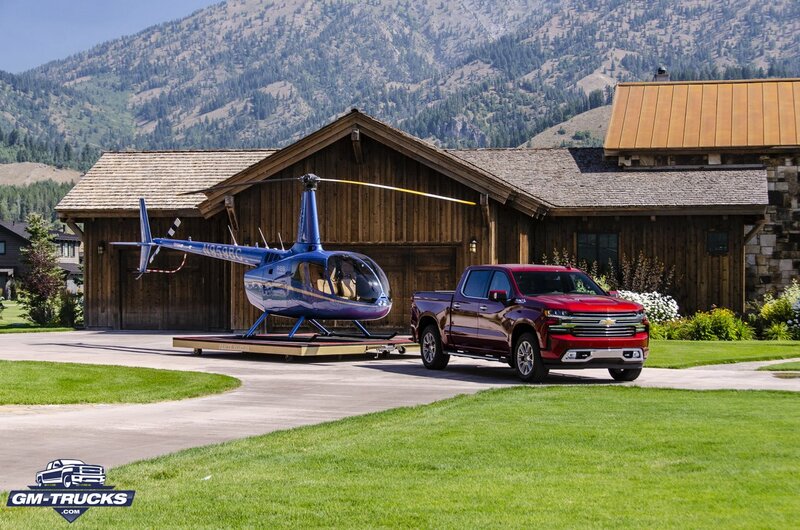 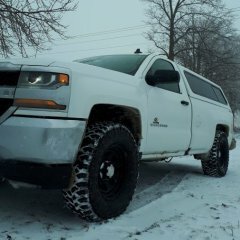 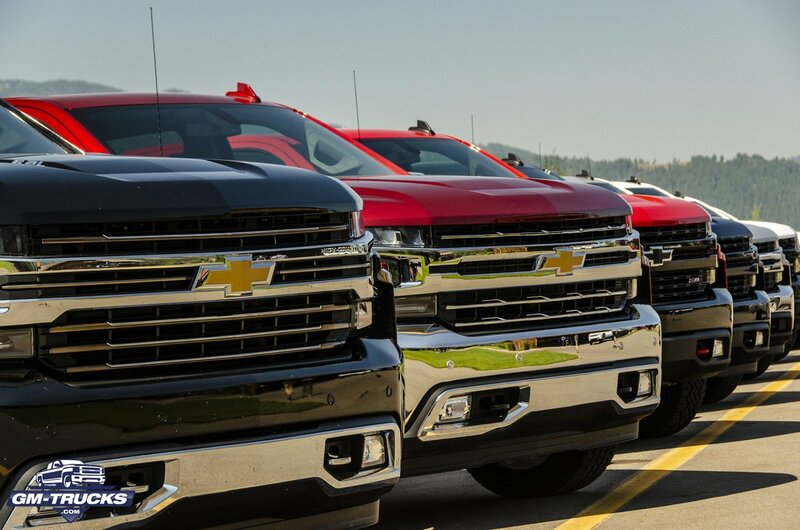 Kudos to Chevy and you/ your photographer. 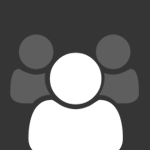 Much thanks. 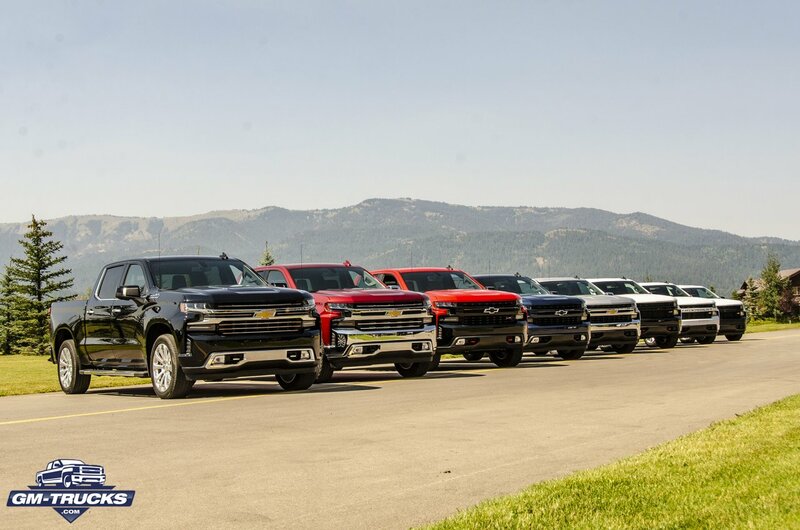 I shot every single one of the photos above myself. 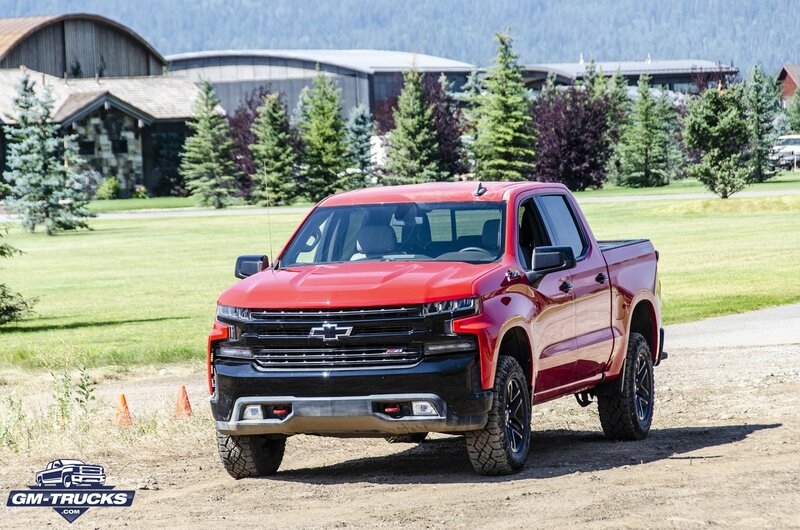 Not one word about the stop start feature ?